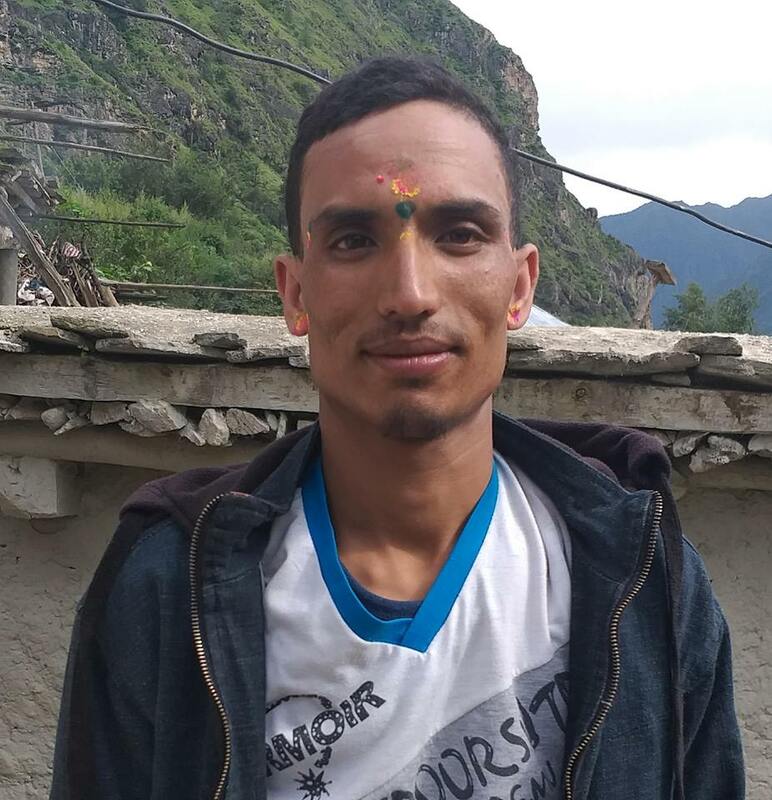 The Accountability Watch Committee (AWC) has drawn its serious attention on government’s apathy on deteriorating health condition of Ganga Maya Adhikari of Gorkha Phujel who has resumed fast-un-to death since seven days demanding justice by taking action against the murderer of her son. The press statement released by the committee on June 4 stated that “prior to this Nanda Prasad Adhikari, father of Krishna Prasad died after 334 days of hunger strike demanding the justice. The committee believes that it is very sad that the hearing of the case is being postponed by the District Court of Chitwan showing various excuse despite of victim’s brother lodging an FIR”. The committee has urged the government to immediately implement the verdict of Supreme Court and save life of Ganga Maya by delivering her justice. “The hospital source has said that the health condition of Ganga Maya is getting critical from today and we urge government to adopt necessary steps to save life of Ganga Maya Adhikari”, the statement says.